The Voyager Shoe Bag from Jack Georges can serve as a multi-purpose bag for shoes or as an extra large toiletry bag that can fit all of your personal accessories, including a hair drier or curling iron. 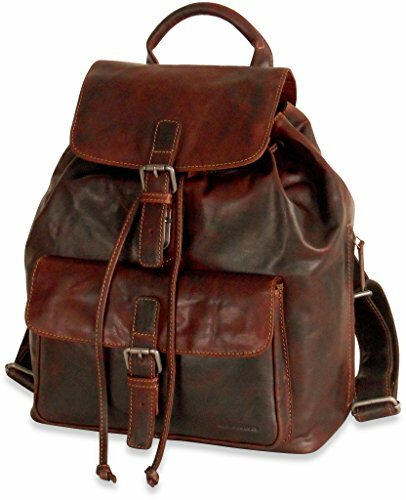 This soft, supple, and luxurious vegetable re-tanned Buffalo leather bag has nylon lining for easy cleaning. If you have any questions about this product by Jack Georges Leather, contact us by completing and submitting the form below. If you are looking for a specif part number, please include it with your message.